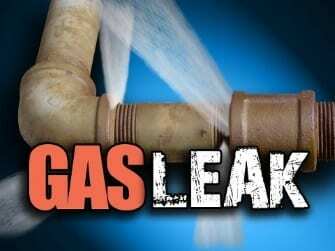 Crews are on the scene of a Sunday evening gas leak in Middle River. At just before 5:30 p.m., emergency personnel responded to the area of Middle River Road between Philadelphia Road and Pulaski Highway. There is reportedly large underground gas leak at the scene with flames showing above ground. BGE crews are being dispatched.